The present home of Stacksteads Band is the old Tunstead Co-op situated on the main road between Rawtenstall and Bacup in the Rossendale Valley. 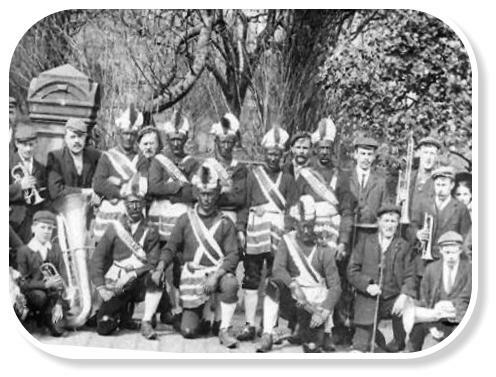 The Band was formed in 1872 and at this time the band was known as the Stacksteads Amateur Brass Band. A year later in August 1873 the Bacup Times reported that, “this young band is working hard to establish a name for itself in the musical world”. The band initially raised £50.00 to buy their instruments shortly after they disposed of these and bought new ones paying the total of £150.00 by instalments. In order for a band to be known as a PRIZE band it had to win the same quickstep (March) in consecutive years. Stacksteads band accomplished this when they won the Westhoughton Quickstep Contest three years in a row those years being 1907, 1908 and 1909. Following their win of 1909 they could then call themselves Stacksteads Prize Band. The band took part in competitions at Belle Vue and Crystal Palace. The first female to play in the band was Renee Amyes daughter of First Cornet player Kitchener Amyes. 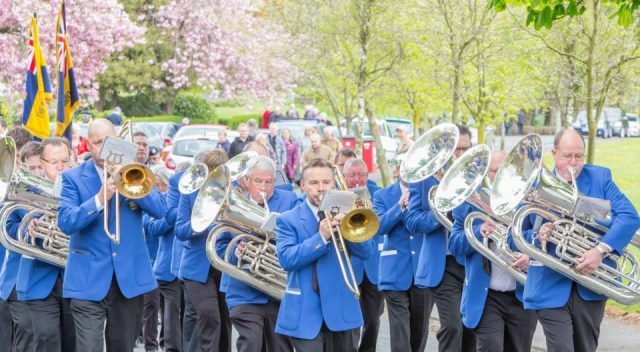 Stacksteads Band is the only local Rossendale band to have celebrated its centenary and though the band members have changed over the years some traditions have not. One of these being to accompany the Britannia Coconutters on Easter Saturday when they dance their way through the streets following a tradition that takes them from boundary to boundary of the Town. 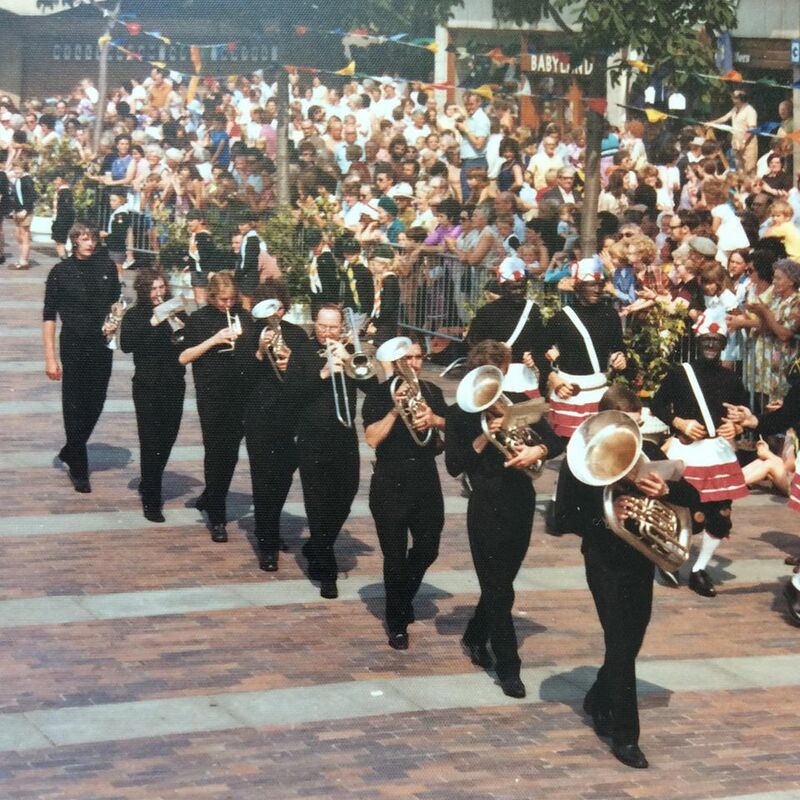 The band recently celebrated its 140th birthday in 2012 and in previous years has seen competition success throughout all the sections resulting in promotion to the Championship Section in the mid 1980s. 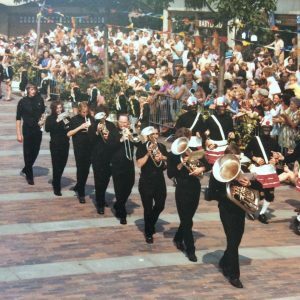 However changes in personnel over the years led to the band withdrawing from competition and becoming a concert band, gaining a reputation for putting on some of the best concerts in the North West over the last few years. The band continues to go from strength the strength under the directorship of Mr Fred Bowker and look forward to an exciting future. A return to contesting in March 2013, after an absence of 22 years, saw the band competing at Blackpool in the North West Area contest where the band were placed a very creditable 6th in the 4th section. 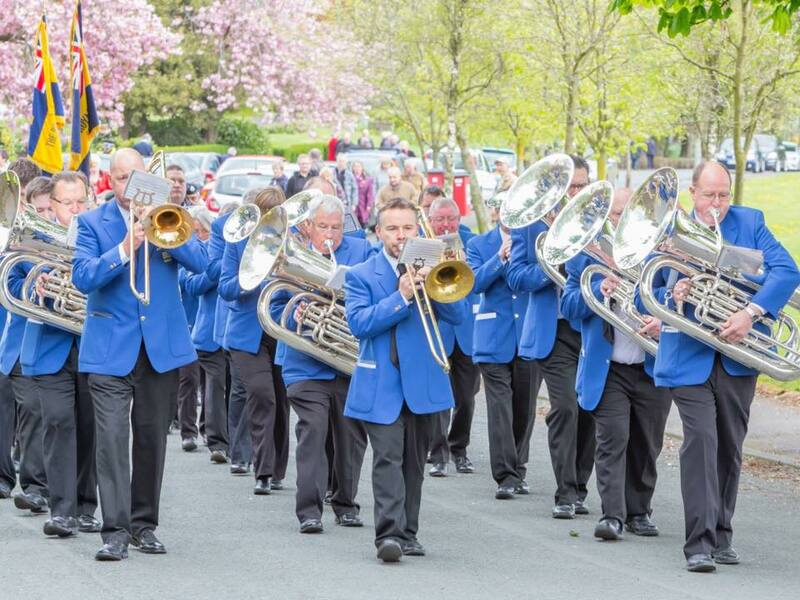 That same year a prize was also won at the Greenacres Whit Friday Contest and in September the band competed in the prestigious Hardraw Scar Entertainment Contest for the first time where they came 2nd in the B section and also won the trophy for the best Bass section. The following year the band recorded their first North West Area win in history as they topped the 4th section with their performance of “Three Spanish Impressions” by Alan Fernie. This win qualified the band for the National Championships of Great Britain in Cheltenham and also saw the band be promoted to the 3rd section in 2015. 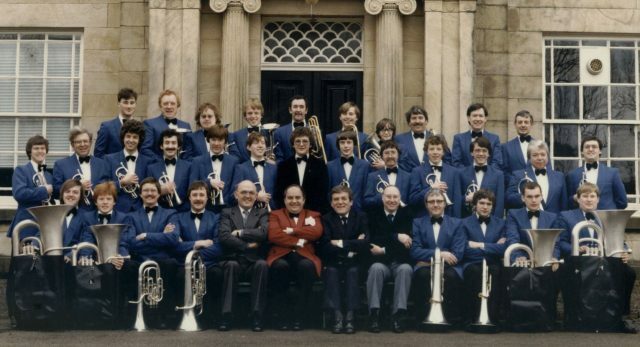 Among the regular line-up there are a number of experienced players who fill the principal seats and help the band to put on a thoroughly entertaining programme containing many solo items.